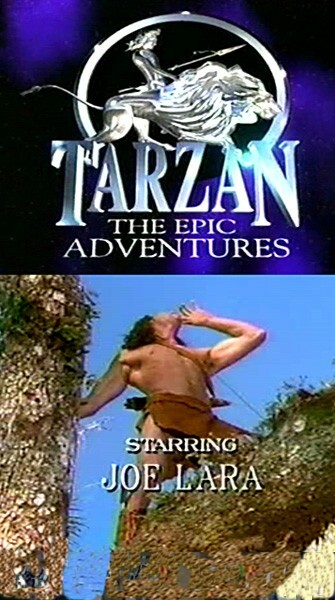 Tarzan: The Epic Adventures is a syndicated series that aired for one season (Aug. 1996– May 1997). It focusses on the character of Tarzan in his early years, after his first exposure to civilization, but before his marriage to Jane Porter. The series uses much of the mythology of Edgar Rice Burroughs' books as background material. A very rare and hard to find series. Quality ranges from 7.5 to 8.5 or better out of 10.